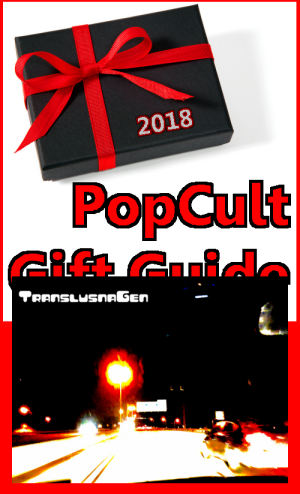 Today’s local pick for The 2018 PopCult Gift Guide points you to the webstore of TranslunaGen, where you can buy all manner of shirts emblazoned images, logos and album art by great local bands like Aaron Fisher and Ghost Fleet and Hurl Brickbat. TranslunaGen is the new graphics and advertising company managed by acclaimed area singer-songwriter, Aaron Fisher, who you may have seen with Aaron Fisher and Ghost Fleet, or with many of the other bands that he’s worked with over the years. Aaron is also the owner-operator of The Fishbowl Recording. In addition to band shirts, you can also find garments with Aaron Fisher’s photography and art. Aaron has a great eye as well as a great ear, and he delivers the full package as a musician, producer and photographer. Aaron will be launching a video series, “Art on Art” very soon, and it’s cool to see the creativity on display right here in Charleston. 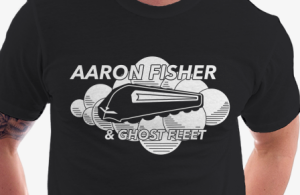 These shirts are the perfect gift for fans of Aaron’s music or art or the bands he produces, or just for anyone who wants to support the local scene. Visit the website HERE.